These energetic French scent hounds are perfect for hikers and lovers of the outdoors. This small French scent hound is stocky and shaped like a Basset Hound. The nose can be black or brown, and the eyes are usually dark brown. The pointed ears have hair that’s finer and shorter than the hair on the rest of the body. The medium-length tail is tapered and carried in a slightly curved sickle shape. The coat is harsh and short and comes in fawn, wheaten or red wheaten. 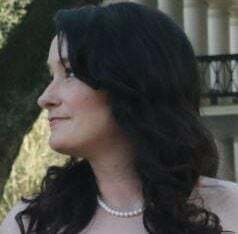 Black hairs or a white patch on the chest is also possible. 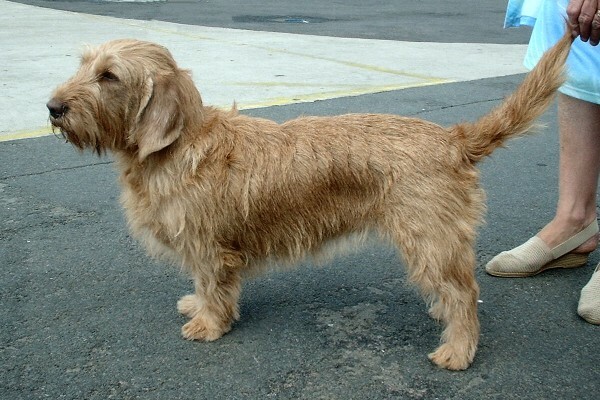 The Basset Fauve de Bretagne originated in France. 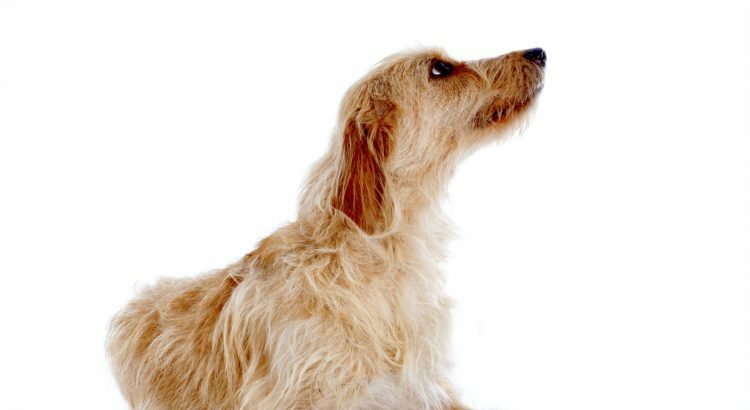 The dogs were developed from the Grand Fauve de Bretagne (now extinct) in the 1800s. Some people speculate that the Brittany Basset was another ancestor, as well as the Griffon Fauve de Bretagne. The breed is also referred to as the tawny Brittany Basset or fawn Brittany Basset after Brittany, France, where it was raised. The dogs were and still are used for hunting, specifically for fox, rabbit, deer and boar. Fun fact: Any black or white patches on the coat can lower the dogs’ ability to maintain camouflage when hunting. The United Kennel Club recognized the breed in 1996, and the first Basset Fauve de Bretagne dogs arrived in the United States in November 2001, according to the Basset Fauve de Bretagne Club of America. The American Kennel Club added the breed to its Foundation Stock Service in 2015. Basset Fauve de Bretagne dogs are devoted and affectionate pets who love spending time with family members. They are adaptable and can navigate numerous terrain. Add in their high energy and stamina, and they would be great companions for hikers or outdoor lovers. They are good with children and other dogs but may chase after cats and smaller animals, according to Dr. Dan Rice, DVM, author of Small Dog Breeds. Potty training can be a challenge. These dogs can be trained fairly easily for other commands but are also easily distracted. HIGH: Daily walks are absolutely necessary. These dogs love to play, so take advantage of their energetic nature while they are indoors. They may not be suitable for first-time dog people. Because this breed is a scent hound, yours may wander off or ignore you to follow a scent. Keep your Bretagne on a leash or within a secured area when outdoors. Although these dogs are small, don’t dismiss their exercise needs. Without an outlet for their seemingly endless energy and stamina, they can become destructive or start exhibiting other behavioral problems. MEDIUM: Shedding is minimal, but you will still need to do a decent amount of grooming throughout the year. Brush the coat a few times a week. Bathe only when necessary. Trim the hair around the eyes and in and around the ears as needed. You’ll also need to trim the coat every few months and strip the coat twice per year. Have a plan in place to maintain the coat, or contact a groomer. 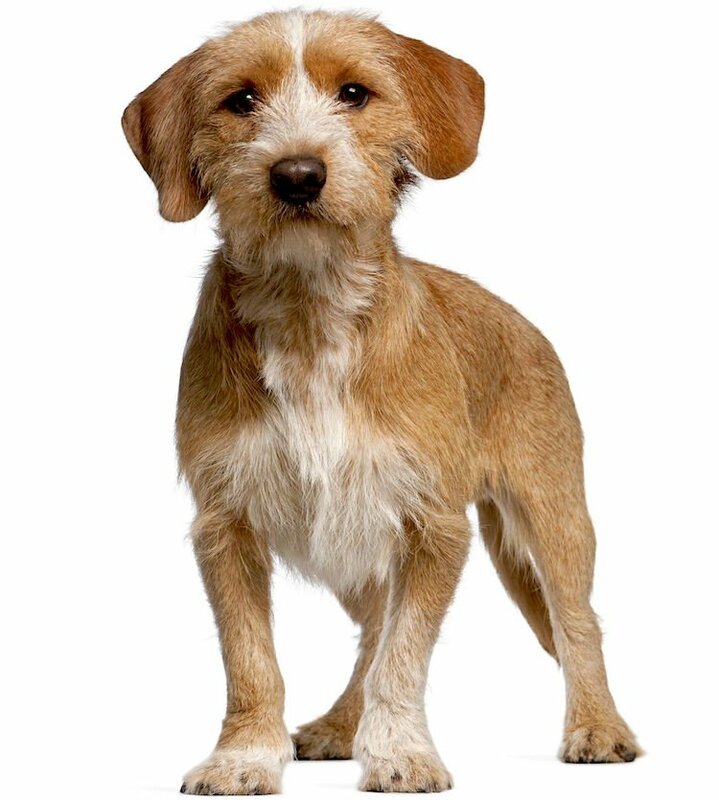 It’s hard to find a Basset Fauve de Bretagne in the United States. A recent online search turned up no results, and the breed isn’t listed in online pet adoption searches. Check with local shelters and rescues in case one becomes available, but it’s more likely that you will need to contact a breeder. If you do, ask for health clearances on the dogs used for breeding, and make sure to inspect the facility.